Too Cool for School: Free Coconut Milky Bar! 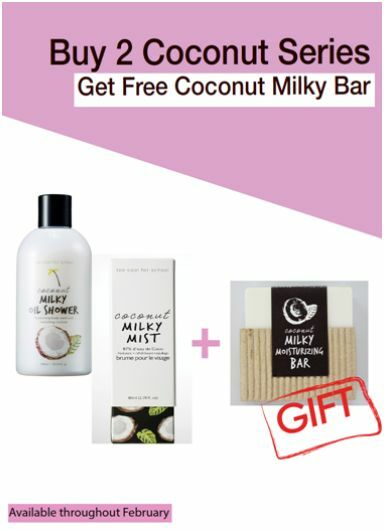 For the month of February, customers who purchase two coconut products from their coconut series will receive a free Coconut Milky Bar as a gift! 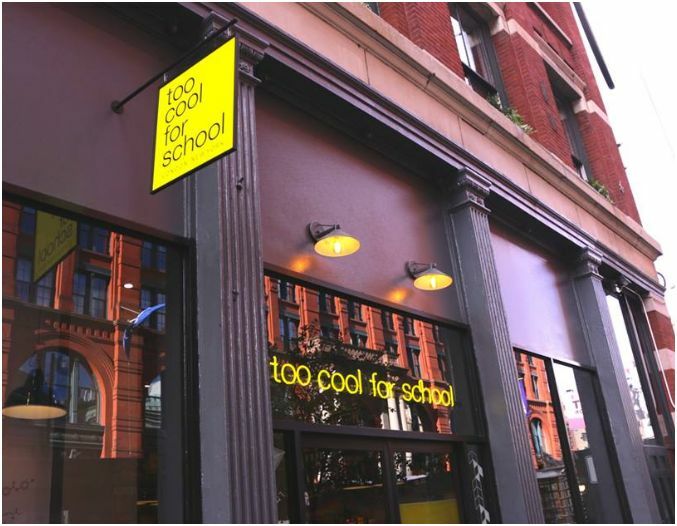 No user commented in " Too Cool for School: Free Coconut Milky Bar! "